If you own a website or any kind of online business, you have landed a correct page. It can sound extremely daunting to identify online business strategies and implementing them without having to spend a lot of resources. But leveraging various online business tools for your business management can lead to a lot of profit with just a couple of smart moves. This article will help all those aspiring online business owners with a list of top 20 essential online business tools that they must use to witness an expeditious growth. Let’s get started! Everyone who has a website wants to see it on the first page of Google. But moving it up in search results involves a lot of work that should never be done manually. Instead, automate the process with essential online SEO tools such as WebCEO. It will save you time and resources, lower the risk of error and allow you to always have a firm grasp of your business situation. Moreover, you can scan your competitors’ link profiles for websites where you could plant your own backlinks. In addition, WebCEO has a feature for submitting your website to high-authority niche directories. For these reasons, WebCEO is an important online business tool for anyone who has a website to promote. It is one of the most powerful and popular SEO tools of its kind. Used by SEO Companies and Freelancers from all over the world, trusted by major Fortune 500 companies. The Swiss Army Knife of SEO! 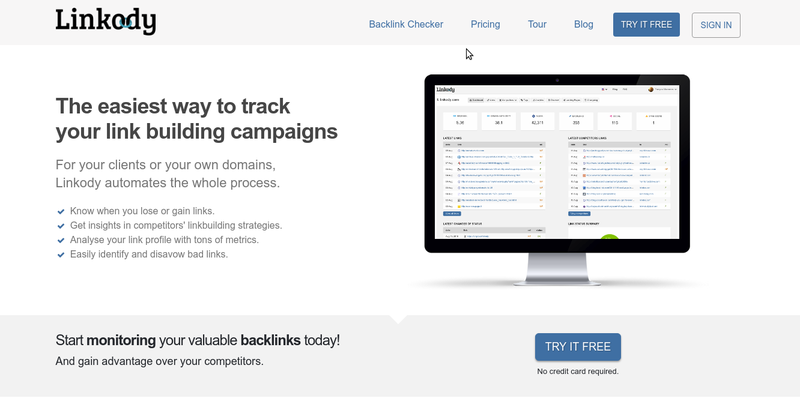 ScrapeBox is a multi-functional tool used for a broad range of tasks from scraping URL’s, building links, keyword research, gathering emails and phone numbers for business leads and even finding aged domain names with metrics to kick-start your next website. ScrapeBox has been in operation since 2009, and gained hundreds of new features over the years and is a must for any SEO or Internet Marketers arsenal. Once you realize what it can do, you will wonder how you lived without it. 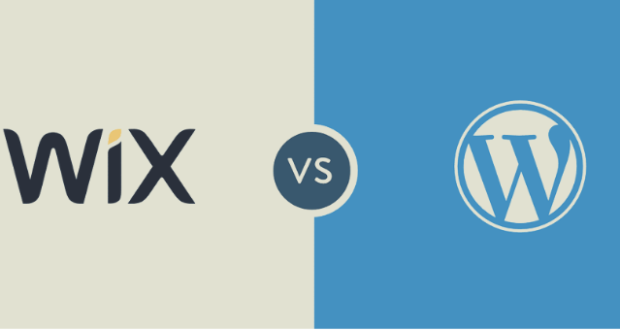 This is among the most popular pixel-perfect multi-purpose, WordPress designed with fantastic attention to performance, details, and flexibility. 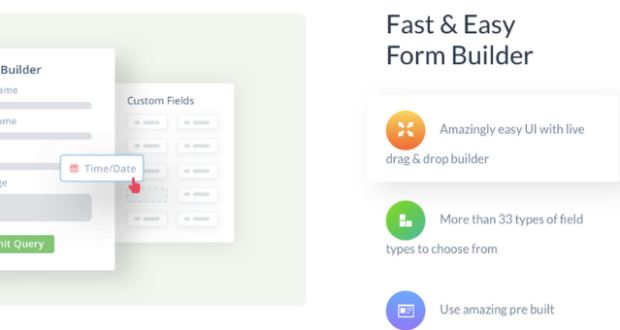 Uncode is an essential online business tool, packed with lots of useful things like the powerful Visual Composer page builder, LayerSlider headers, and the iLightbox Revolution Slider. It is loaded with over 40+ pre-made, beautiful concepts ready to go or combine (full-screen, full-width, boxed, one-page scroll, landing page). Anything you can think can be easily be built with Uncode. No coding required, and never a need to build anything from scratch is Uncode’s promise to you. 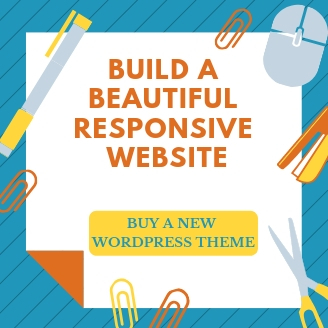 This powerful user-friendly theme has all the functionality you need to deliver a super-attractive, high-performing product that will make any client proud. 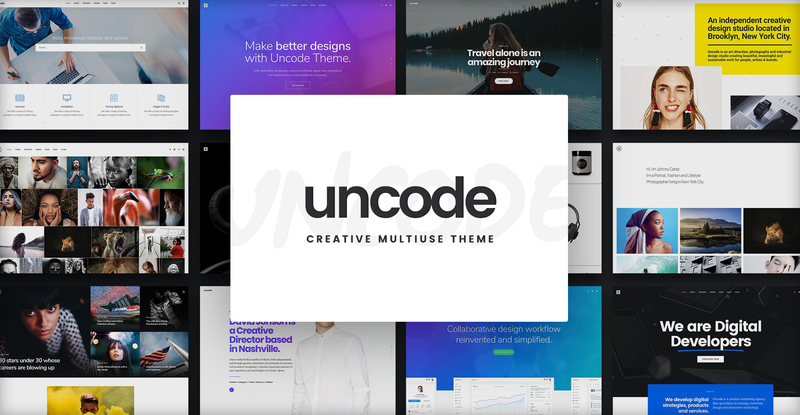 The best way to familiarize yourself to what Uncode can do for you is to visit their showcase of hundreds of websites built by this theme’s creative customers. 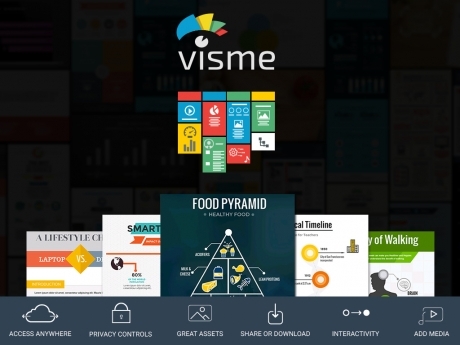 Visme is a unique online business tool because it consolidates key features of PowerPoint and a design tool providing easy-to-use yet powerful features, empowering non-designers to communicate visually and create beautiful printables such flyers and posters as well as engaging presentations, infographics and other forms of visual content. Whether you are looking to create and design flyers for online or print use, Visme allows you to download your flyers as high-resolution image files or print-ready PDF files with crop marks. You can choose from dozens of professionally designed templates and fully customize them to fit your needs. Publish online, make it private, embed to a site or download for offline use. 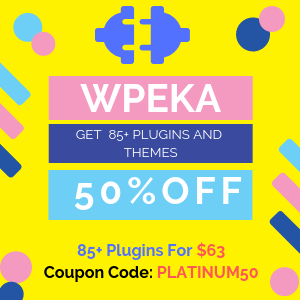 Over 500+ Templates, thousands of icons and color themes. Backlinks are one of the most important criteria for ranking, so having a tool that covers all the aspects of link building is a must. Linkody is an SEO tool that focuses exclusively on the backlink part of SEO. Whether you are working on your own site or on your clients’ sites, Linkody will save you a lot of time. It’s the perfect online business tool to manage, track, build backlinks, and avoid being penalized. The online business plan tool pulls links and gathers data from several sources, Majestic, Google Analytics, Moz, to provide the most comprehensive link profile for your own sites or your competitors’ sites, with tens of valuable metrics. All the tasks of the link building process are covered. The first step is to have a clear idea of your own link profile. The second step is to identify and disavow harmful links. The 3rd step is to uncover your competitors’ backlinks and find high-value link opportunities. The 4th step is to track your newly acquired links, make sure they are not removed, and get a clear idea of your progress. You can try the tool for free during 30 days. The pricing is very affordable with a first plan at $14.90 USD. Niche-specific content. All templates powered by Website Creator are pre-populated with the niche-specific content. This way you can see straight away how to structure and place your content to attract the target audience and get high rankings on search engines. User-friendly admin panel. Packed with attention-grabbers like progress bars, popups, and countdown timers, the admin panel is fun to manage. Feel free to make the best use of Disqus, Google Map, Google Analytics, Video/Audio Integration, and MailChimp – all in one drag-and-drop operation. Free 14-day trial. Thanks to this trial, you have every chance to build an eye-catching website of the highest quality without paying a penny. No rush, no muss, no fuss. Free tech support. When working on your first website during the free 14-day trial, you will get acquainted with your personal (!) tech support assistant. Available via a phone call or a live chat, this assistant will guide you through the process of building, customizing, launching, and managing a website you have always dreamt of. Collection of free logos you can browse, pick the logo that suits your market niche, and add your brand name to it. Starting your marketing campaign has never been easier! Various sizes and formats (AI, JPG, EPS, PGF, SVG, PSD) of logos to perfect your website, advertise products/services of yours and promote your brand with printed materials. Premium logos with 100% editable vector files. Custom logo design services to spot and hit your target audience effectively. 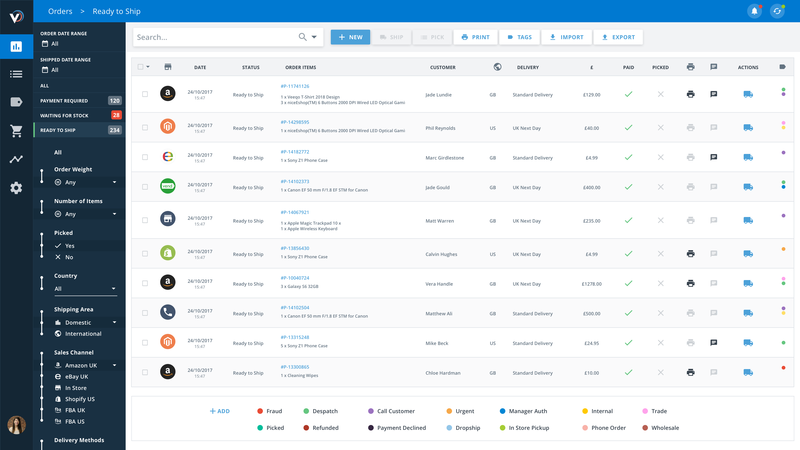 Nightwatch is a search visibility tracker of the next generation. It is designed for experienced marketers and SEO experts who want to have a better control over their rankings, backlinks, and website growth. 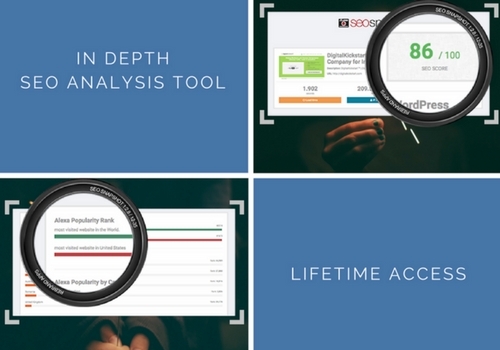 With the innovative features of this amazing online business tool such as advanced visualization and segmentation for both keywords and backlinks monitor, automatic keyword discovery, notifications, and customizable drag-and-drop reports, the tool is setting a new industry standard for the SEO tools of the future. No matter what kind of content you post on your website, protecting that content legally is a must for all business owners. 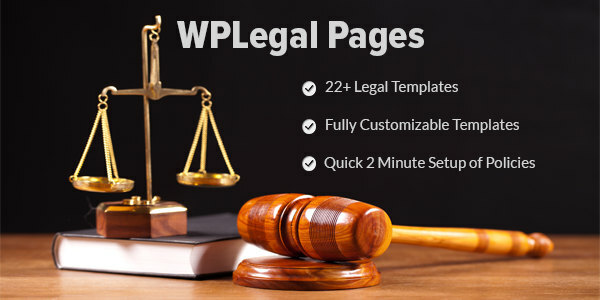 It is mandated by the law that all the websites must declare all their legal policies on their website. Gaining knowledge about the necessary legal policies and adding them manually to your website can sound like a daunting task. HumCommerce is one of the most popular e-commerce analytics tool that provides website owners with simple as well as actionable insights for their e-Commerce business rank much higher on search engines like Google. After interacting with most of the managers and owners of leading e-Commerce businesses across the world, HumCommerce provides crucial insights about how to own a prosperous online business. Use HumCommerce to record visitor sessions and generate heatmaps. 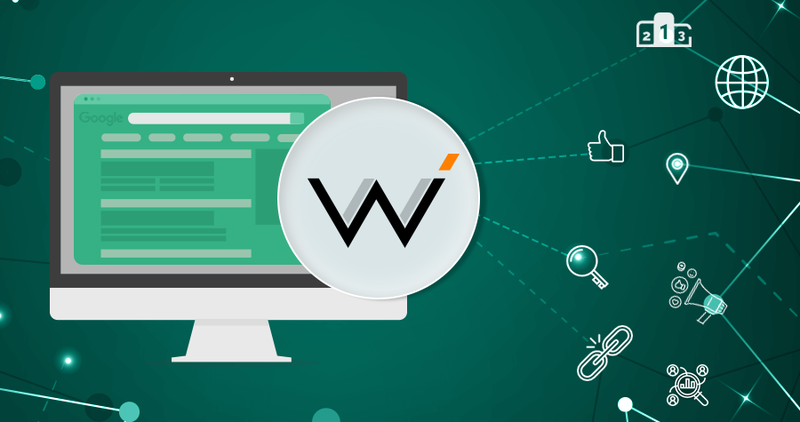 You can optimise your website accordingly by studying the behavior of your visitors. It is an excellent online business analysis tool that provides users with an accurate analysis of their product performance, conversion rates, visitor activities, and sales performance. HumCommerce saves a lot of your time and help you with perfect insights for your online business. When you are trying to boost the growth of your online business, marketing plays the most important role. It is smart to make use of advanced online business tools to find out the most useful marketing strategies and let it work for you with the least amount of efforts. SurveyFunnel is an online business management tool that lets you create automated business surveys online and integrate with most of the leading online marketing tools. Surveys conducted by using this amazing online business tool can help you understand likes and dislikes of your potential consumers. When you will understand their purpose to land on your website, you will be able to meet their exact demand, which will provide a great push to your online business. SurveyFunnel is an essential business tool that will help you to generate creating a survey and adopt appropriate business marketing strategies. It can help to generate more leads within a small amount of time and efforts. 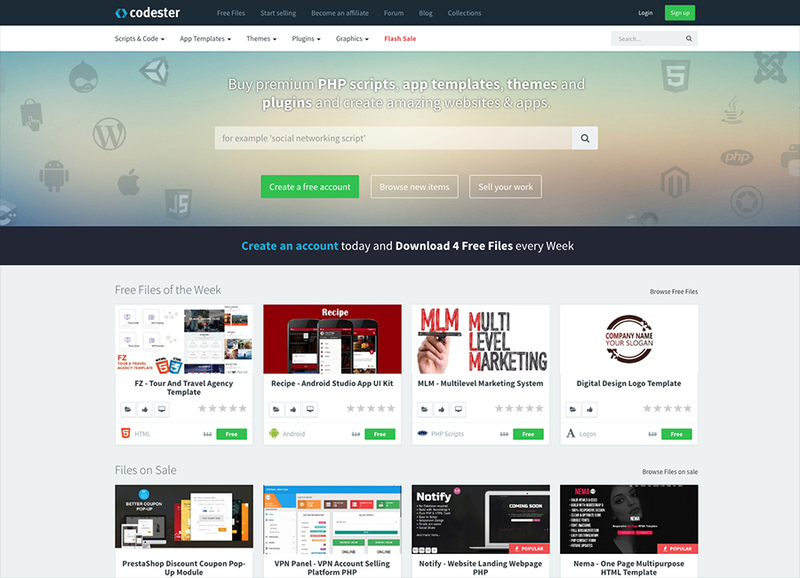 Codester is an online business tool for buying and selling web development assets. 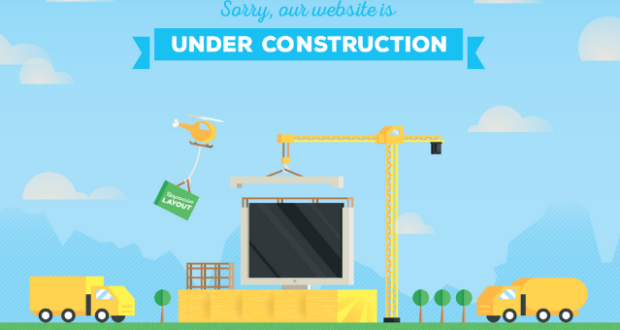 You will find nearly anything you can think of related to building websites and apps. 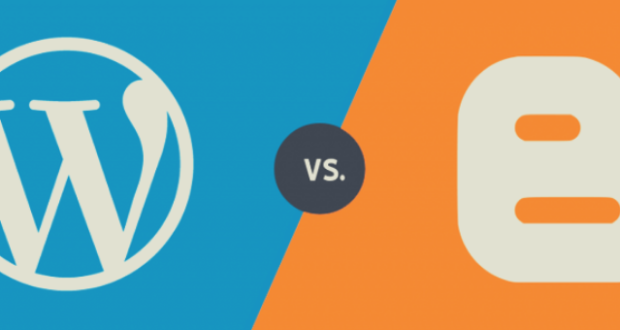 This includes PHP Scripts, App Template, Themes and plugins for a CMS you can think of. Codester is still a young marketplace. Currently, the marketplace has already more than 5000 items for sale and this number is growing quickly. Codester offers the lowest price guarantee and charges NO transaction fees! This makes it the best priced online business plan tool available. Also if you want to sell your work, they offer a 70% commission rate, which is currently the highest commission rate on the market. 4 free items to download every week. Highest commission rate for sellers on the market. – They offer 4 free files every week, to create an account today and give it a try! 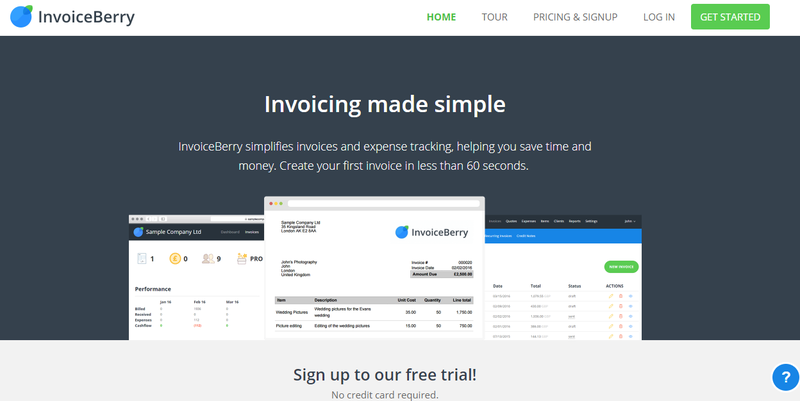 InvoiceBerry is an online invoicing software used by small business owners and freelancers from around the world. The simple and straight-forward online small business management tool allows business owners to keep track of their incoming and outgoing finances while spending a minimum time on their admin work. 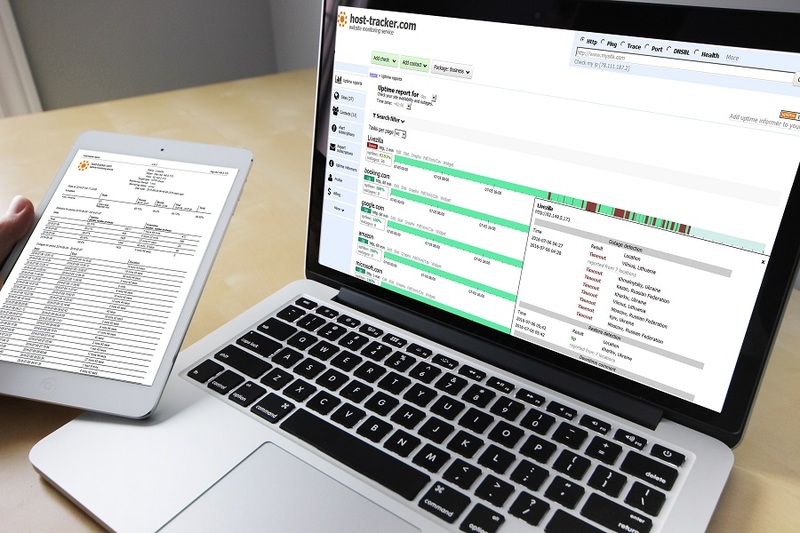 Creating, sending and managing invoices, quotes, and expenses have never been easier. InvoiceBerry Online Invoicing comes with a free 30-day trial which helps new users to try out the web app without any obligations or contracts. Host-Tracker.com is an advanced website monitoring tool. It targets all the variety of tasks: from simple checking if a web page is on, to the enterprise-level features like database tests, maintenance scheduling and so on. Set up usually takes no more than a couple of minutes. This online business management tool keeps an eye on your sites and servers 24×7 and, if something happens, you receive an instant notification via desired way through SMS, voice call, email, Telegram, Skype, or Hangout. HostTracker also includes smart notifications and reminders which warn you if your domain or SSL certificate is going to expire, or if your site was listed in a DNS blacklist. It can measure the response time of your sites and notify if usage of the page becomes inconvenient for your customers. Also, it can manage your Adwords campaigns and stop the ads if the site is experiencing any problems, saving your funds. 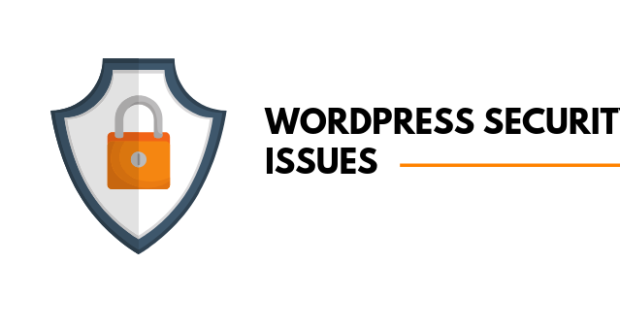 In general, one can choose the full set of options to be sure that the site works fine or to get comprehensive diagnostics in case of any problems. And one more thing to add – all this stuff works in cloud and does not require any software installed! Botsify helps people create chatbots for a website and for facebook chatbots. You can create an automated chatbot for your website customer support (with the ability for human takeover). Botsify with its AI capabilities is able to read the content for your website and build a chatbot within 10 seconds, ready to be integrated with your website. The easy platform allows you to change everything from the branding of your business to customize the questions and answers easily. Botsify lets you create a chatbot for your website within 10 seconds, it analyses your website content, reads it and builds a perfect personalized demo for your site. Botsify provides a backup mechanism when your chatbot fails to answer user queries, it informs your customer support and let them take over the conversations. 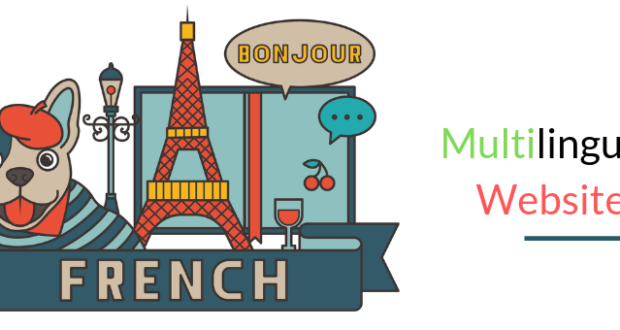 Intelligent query matching algorithms allow you to answer your queries based on synonyms and intelligent searching. Botsify builds chatbots for 3 platforms, namely “Website Chatbot”, “Facebook Chatbot”, and “Amazon Alexa Chatbot/Skill”. With Botsify you can know new phrases and questions being asked and allow people to take control of their chatbot intelligence instantly through push notifications. Renderforest is a handy online tool that should be an inseparable part of your online business promoting arsenal, especially if you are the kind of person who is often on the lookout for new ways that ensure less time-waste. It is a cloud-based online video maker that offers the easiest way to create and promote your business, service or product. It features over 400 customizable video templates in different categories from logo animations and introductions to full business presentations, explainer animations and video commercials. As most of the video templates are highly customizable, you can arrange the scenes, change the styles and colors and get your desired result with high quality and professional touch in minutes. 1 click video publishing to your Facebook page or YouTube channel. Commercially licensed music collection for video creation usage. SEOPop is an essential online business tool that helps online business owners to closely analyze the behavior of their site visitors. It also helps them discover a site’s information combined with some other SEO tools available online. This online business management tool also has native APIs which support website developers to integrate their feature with another useful applications. SEOPop is an excellent online business plan tool that provides simple means to perform various analytical functions such as domain analysis, link analysis, IP Analysis, and keyword analysis. BackupBreeze is an effective online business tool that provides complete protection to your e-Commerce business against any kind of internet-related emergencies such as server failure, hacking, or faulty updates. These cyber problems which can make a negative impact on the performance of your e-Commerce business. 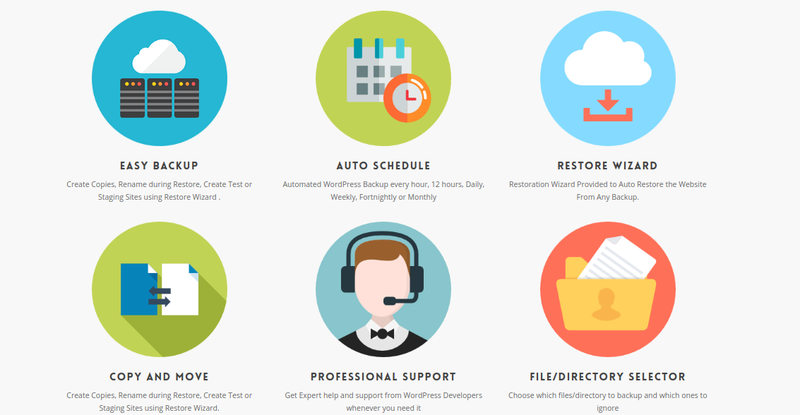 Compatible with all versions of WordPress, this online business management tool is user-friendly as well. 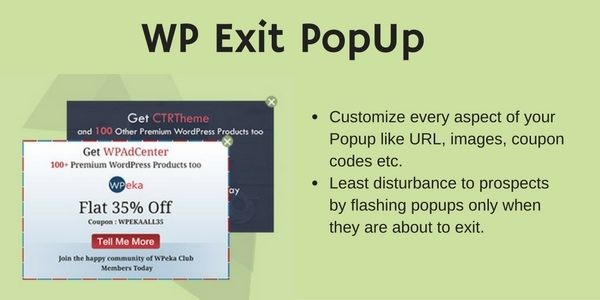 WP Exit Popup is a highly important online business tool that intelligently detects the cursor movement on the screen and introduces a popup window. 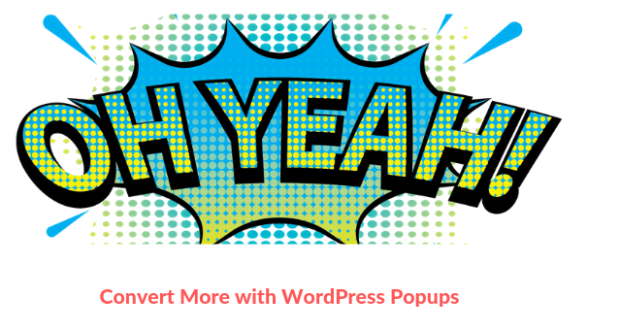 This online business tool enables you to design your exit popups and add creative content that can keep visitors on your page a little longer. This online business management tool lets you creative innovative exit popups, which can create more leads for your e-Commerce business. By giving information about attractive offers, sales, or conducting interesting surveys can hold your visitors from bouncing off your website. 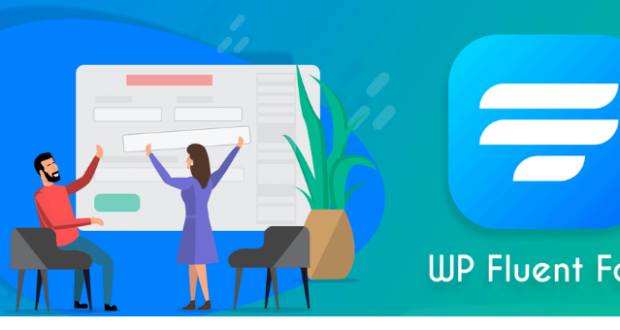 WP Exit Popup is a must-have online business plan tool for all e-Commerce owners, which carries tremendous potential to boost the growth of your online business. Lets you refine your search to a specific country. 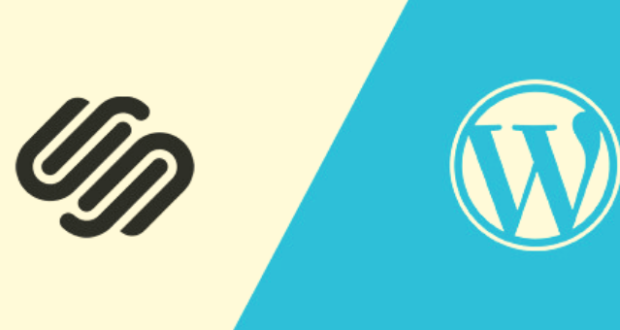 EvergreenFeed is an easy-to-use social media automation add-on for users of Buffer. You can connect your social media profiles via Buffer, then add your best evergreen blog content and set up a schedule. The online business management tool will then automatically post your evergreen content to your social media profiles without you having to re-buffer the content on a continuous basis. EvergreenFeed helps you to save hours scheduling the same evergreen content every week and also increases the reach of your existing content by a more frequent posting schedule. Veeqo is an all-in-one commerce software that helps retailers manage orders, ship to customers and manage inventory. 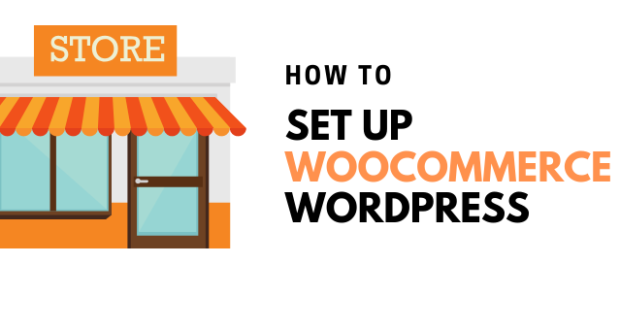 Just connect your WooCommerce store(s) to Veeqo and your inventory will be synced in real-time, keeping inventory accurate across all of your sales channels so you never oversell again. All of your orders will be synced into Veeqo so you never miss another also. Connect your shipping carrier to Veeqo and you can print labels and ship from within the platform. By making smart use of all the online business tools mentioned above, you can witness a drastic positive change in your profits. These online business management tools provide website owners with a comprehensive vision to improve the performance of their online business. great tools it very help full for me…..
Great tools for business, SEO and Marketing.